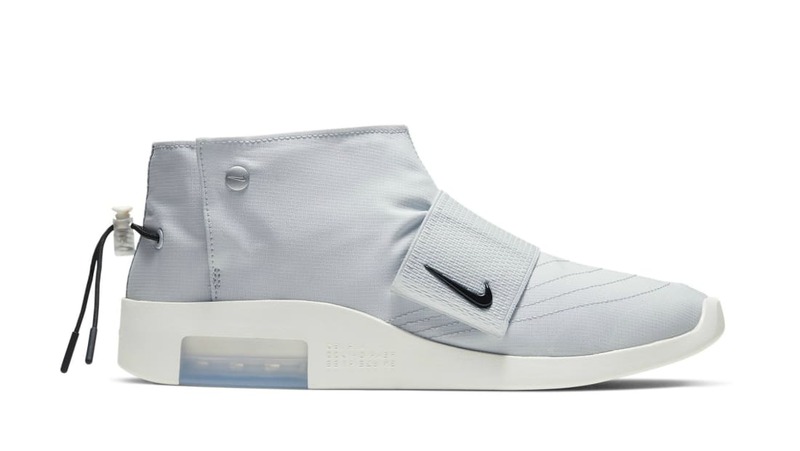 Part of the Nike Air Fear of God Spring/Summer 2019 collection, the Air Fear of God Moc will feature a pure platinum mesh upper with a black lacing system at the heel, which sits atop a sail midsole. Release date is Apr. 27, 2019 at a retail price of $170.